This cozy, romantic suite welcomes the morning sun. Its east-facing terrace is the perfect spot for early morning coffee. 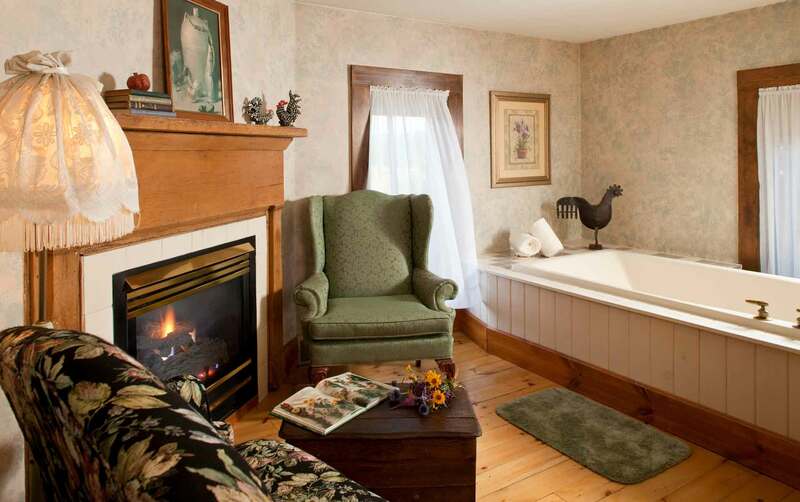 The Garden Suite has a queen sized, high back bed, double whirlpool tub and gas fireplace. 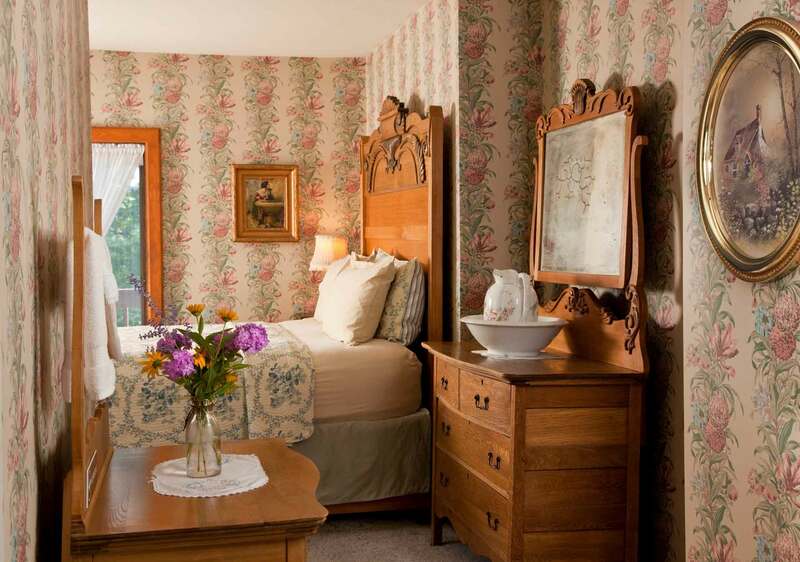 Romantic and charming, the Garden Suite has all of our great amenities at a terrific price!